Faced with a bare-bone staff and an increasing workload, New York City’s fire marshals now conduct about a quarter of their investigations over the phone, without ever attending the scene of the fire. Since 2002, the city has cut the number of fire marshals by about half, yet the bureau of fire investigation, the division of the fire department charged with determining the cause of fires, has seen a 17 percent increase in investigations sent to its desks. City fire marshals say their work is suffering, as they’re not able to conduct thorough interviews and are falling behind on their paperwork. Arsons made up 33 percent of the fires investigated by fire marshals according to the latest BFI report, but it’s likely the rates are higher. Without physically investigating all fires, arsons across the city are going unidentified and uninvestigated. To cope with the growing workload, fire marshals are conducting more investigations over the phone, without ever attending the scene of the fire. 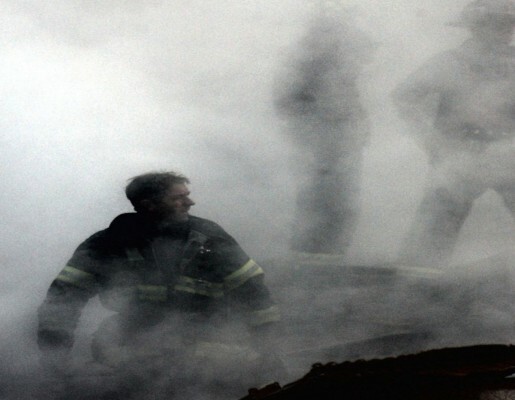 In conversations between the fire company and the fire marshal dispatcher, these calls outline the suspected cause of the fire, and if all signs point to the same accidental cause, no investigator is dispatched. Termed “preliminary investigations only”, these phone-call only reports have increased tenfold from 105 in 2008 to 1,949 last year, up 36 percent of the bureau’s total caseload, according to the latest BFI annual report. But while some cases are cut and dry—a pot burning on the stove turns out to be just that—other investigations are more complex. The investigator recalled a call he received about a suspected electrical fire. At the time of publication, the FDNY had not yet commented on this article.